Paramount Pictures has published the global release dates for Iron man 2. I remember back in the 90’s before the internet took off and we had maybe 6 months between a USA and a UK film release but now they can push for a world wide weekend release. Below we have the full list of world wide Iron man 2 release dates direct from Paramount. 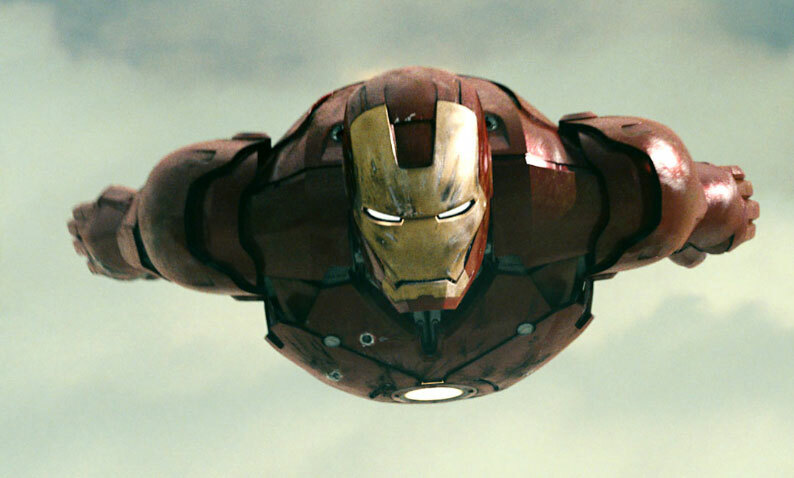 I have also heard a rumour of a leaked Ironman 2 trailer which I am keeping an eye out for. The latest Iron Man 3 news and full Iron Man 2 review and the coming Iron Man 3 Release date.